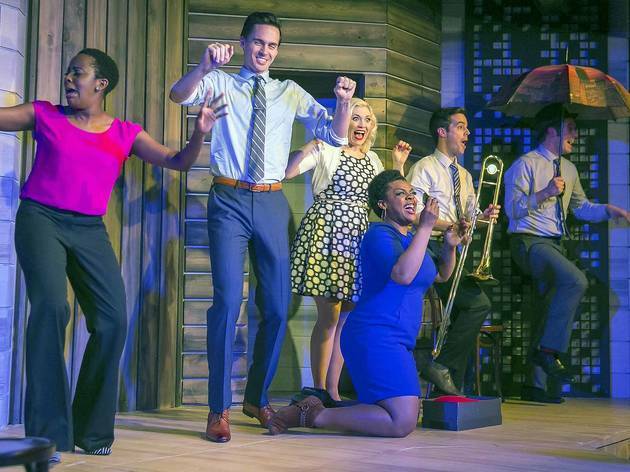 Photograph: Todd Rosenberg Lisa Beasley, Tim Ryder, Carisa Barreca, Rashawn Nadine Scott, Eddie Mujica and Scott Morehead in Soul Brother, Where Art Thou? at Second City e.t.c. Tina Fey, Jason Sudeikis, Aidy Bryant. These names ring a bell, right? All got their start in Chicago, on stages like Second City and iO. Chicago continues to be home—or at least a second home—to some of the biggest names in comedy. 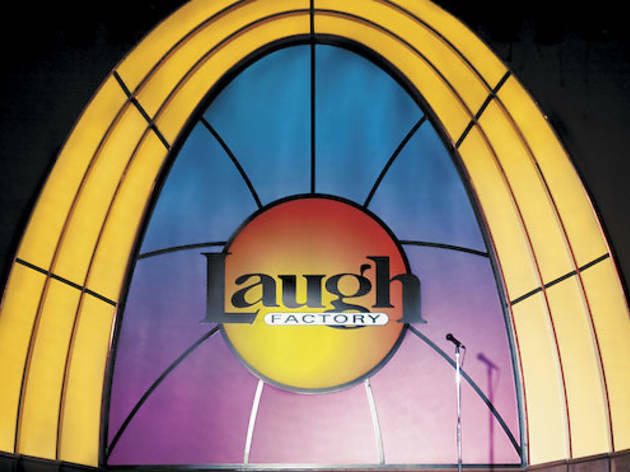 This winter, laugh it up at some of the city's best comedy clubs to see stand-ups, sketch acts, improv and more comedians. There's a good chance you'll see the next Amy Poehler perfect her craft right in front of your own eyes. The Annoyance Theatre was founded by a bunch of friends chatting about the absurdity of gory slasher flicks over dinner. A month later, those friends were putting on a parody show complete with buckets of fake blood and over-the-top stage effects. Little did they know, this show wouldn’t be a one-off, but blossom into an entire production company dedicated to pushing the boundaries of what’s acceptable on the theatrical stage. 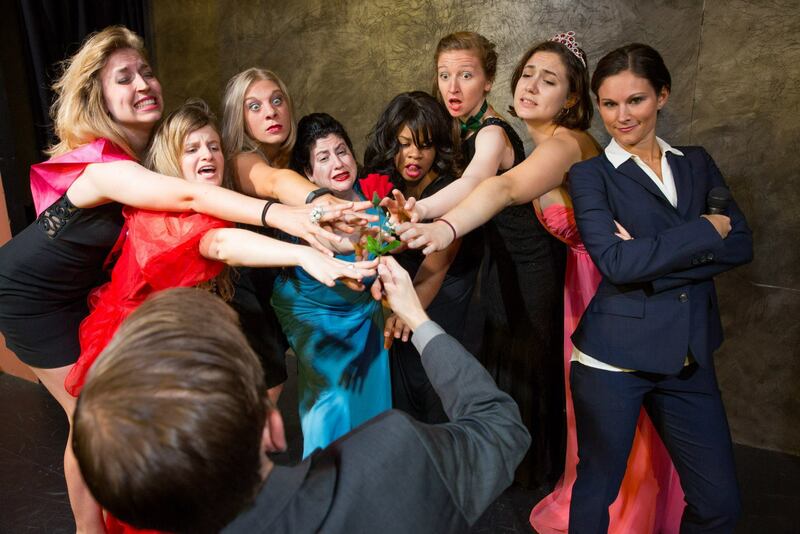 As of today, the Annoyance has released a film, provides classes for aspiring improv actors and maintains a seemingly never-ending supply of musicals, theater and comedies at home in Chicago and at a new location in New York. 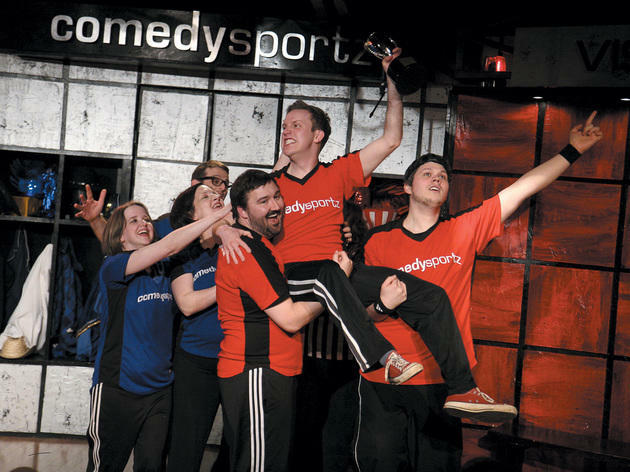 At ComedySportz, one of a number of franchises around the country to sport that name, competitive short-form improv is the name of the game(s). Teams face off against one another to create scenes and songs based on audience suggestions, with a referee guiding the proceedings. 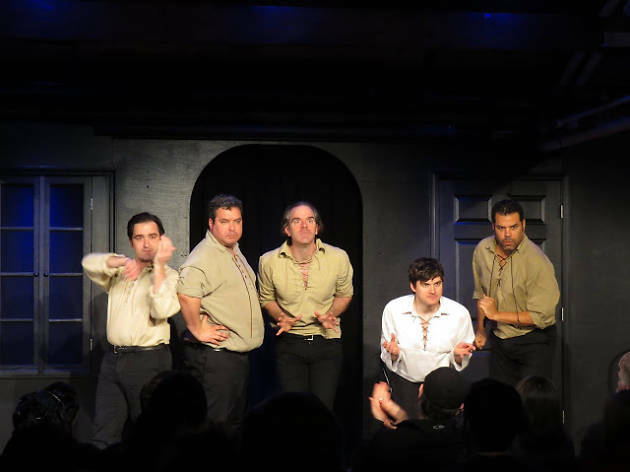 Notably, the main attraction is clean and kid-friendly, though the improvisers go "blue" at late-night shows. 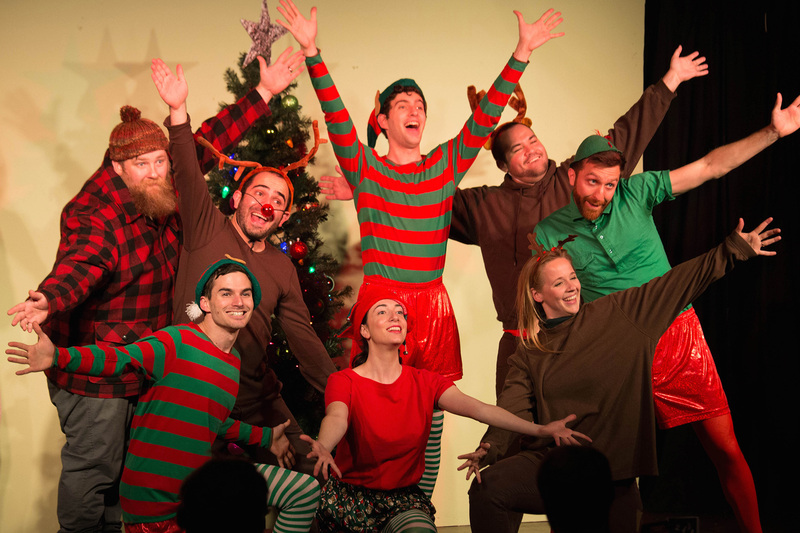 The sound of laughter echoes a little louder at the iconic improv theater these days, which relocated from Wrigleyville to a sleek new venue in Lincoln Park in 2014. The move meant doubling from two to four theaters and adding a bar and outdoor gathering space, ideal for chatting up performers and talking with fellow comedy lovers. Big names like TJ Jagodowski and Dave Pasquesi are still hosting shows, while the larger space means even more opportunities to laugh each night. 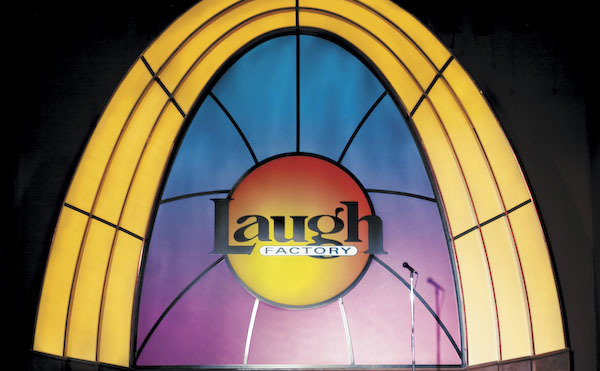 Laugh Factory has long been a SoCal staple, and it opened its Lakeview location in 2012, refurbishing the former Lakeshore Theater space. 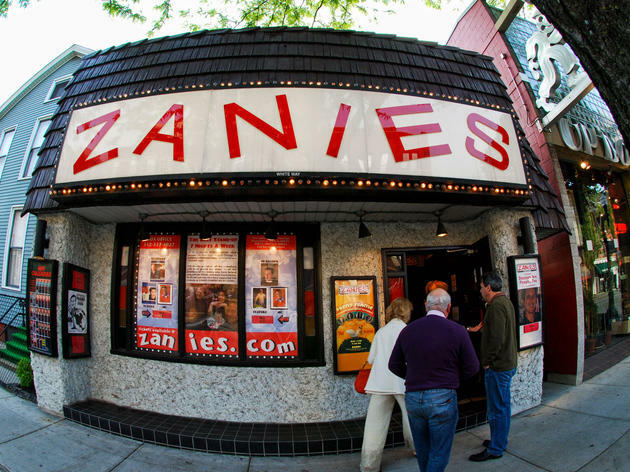 Since then, it’s become a centerpiece in Chicago’s robust comedy scene. 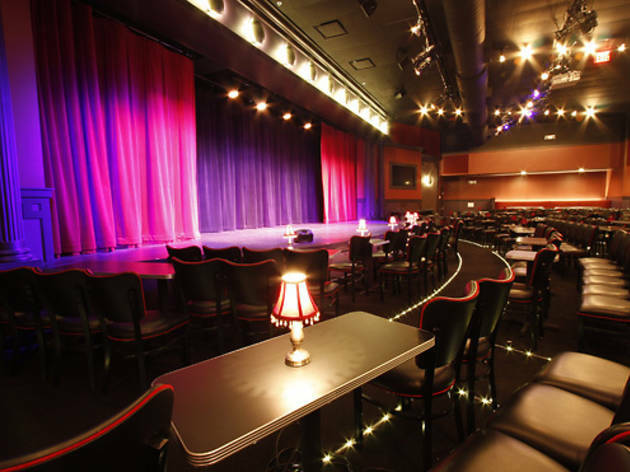 The club features lineups of local comic several nights a week (including a top-notch open mic on Wednesdays), and hosts an occasional touring headliner. 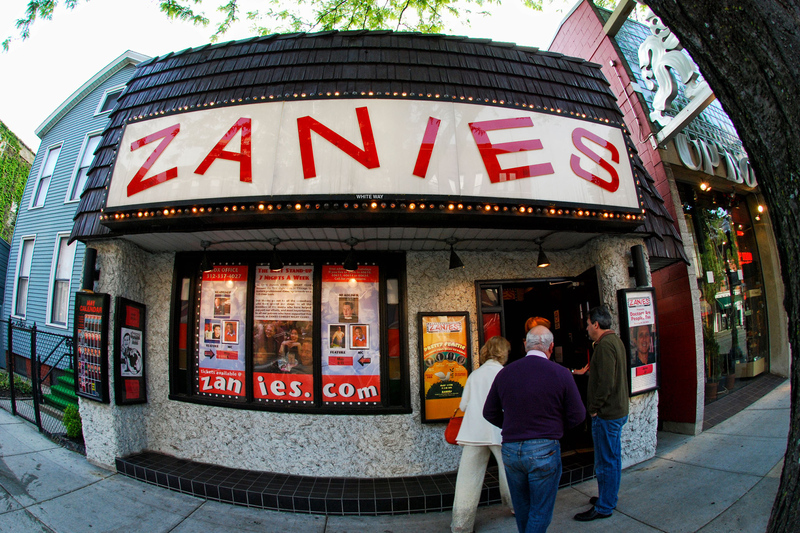 Anyone in Chicago with a funny bone should see at least one show at the venue. 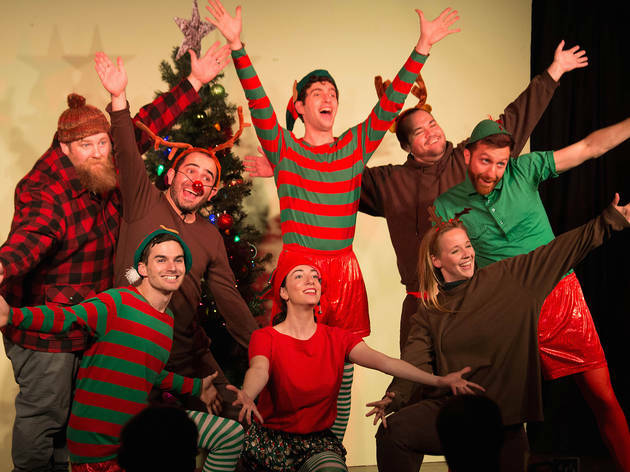 At this small nonprofit theater in Boystown, green comedians (including teams from local colleges) practice improv, while more established performers might workshop new stand-up or solo sketch material. The rosters are certainly hit or miss, but shows are generally five bucks or less and always BYOB. 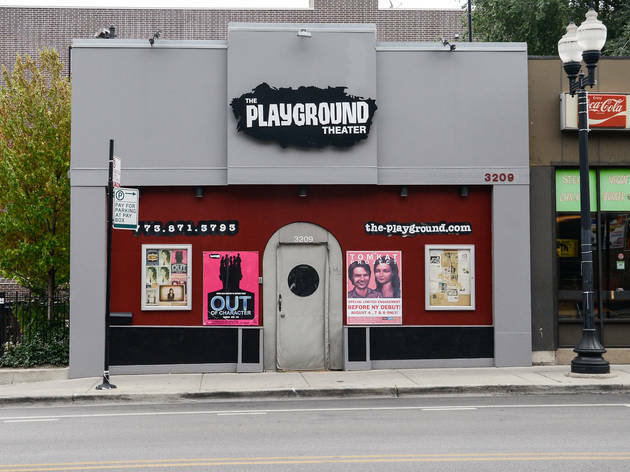 In 2016 the Playground plans to launch its own training center. 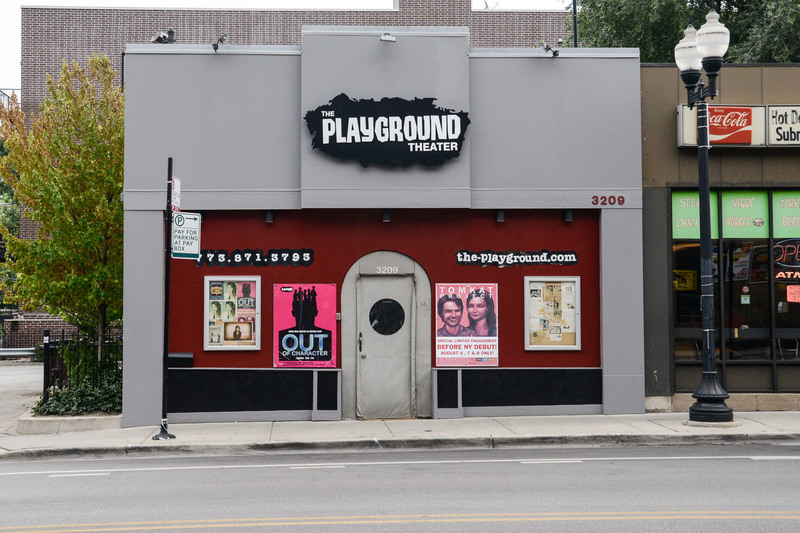 In 2014, the producers of the long-running Bye Bye Liver: The Chicago Drinking Play took over this venue a few blocks north of Wrigley Field, where the flagship drunkfest fits right in. 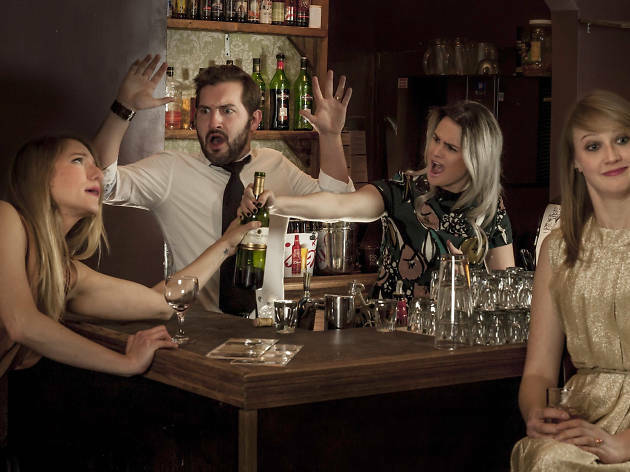 It's supplemented by short-run shows from up-and-coming sketch groups and the occasional scripted comedy; on some nights, you can see sketch groups test new material and stand-ups workshop jokes for no charge. 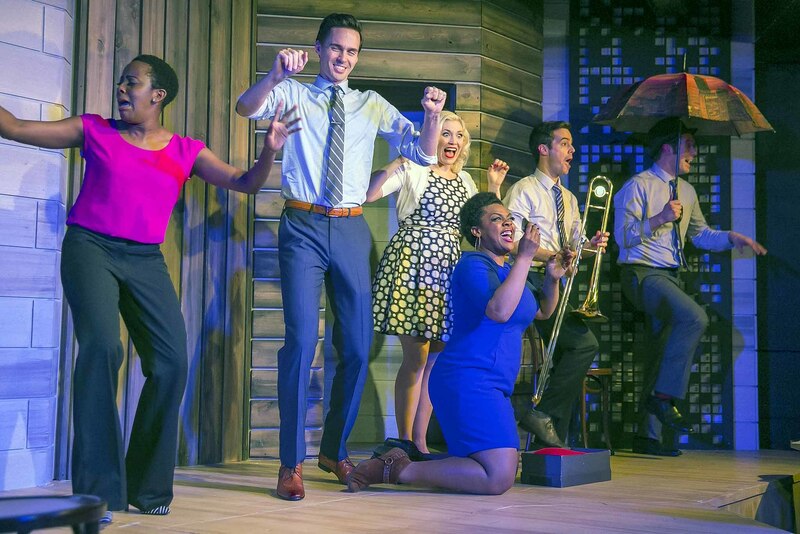 For more than 50 years, Second City has served the face of Chicago’s comedy scene, launching the careers of many notable comics (Bill Murray, Tina Fey, John Belushi and Stephen Colbert, to name a few) and training the next generation of hilarious talent. Visitors can see the stars of tomorrow on the Mainstage or enroll at the training center to hone their budding improv skills. 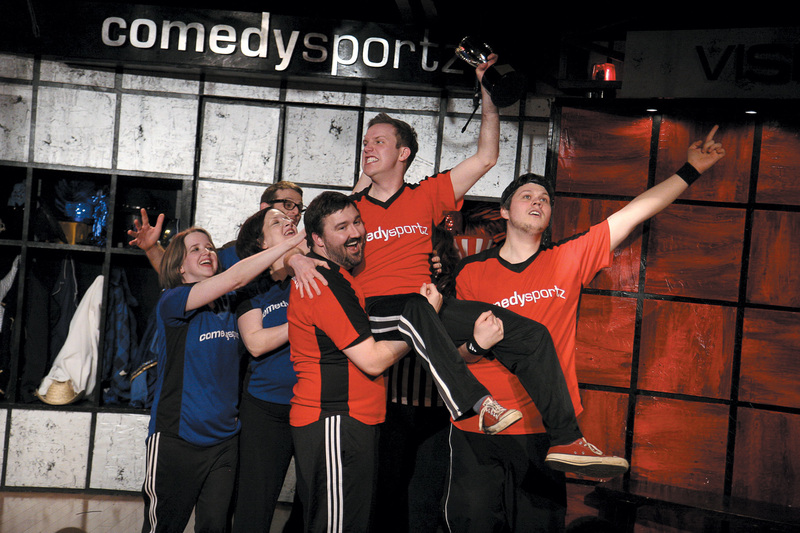 A recent fire in the facility hasn’t silenced the laughs at the historic institution—Second City is rebuilding, bigger and better than ever. 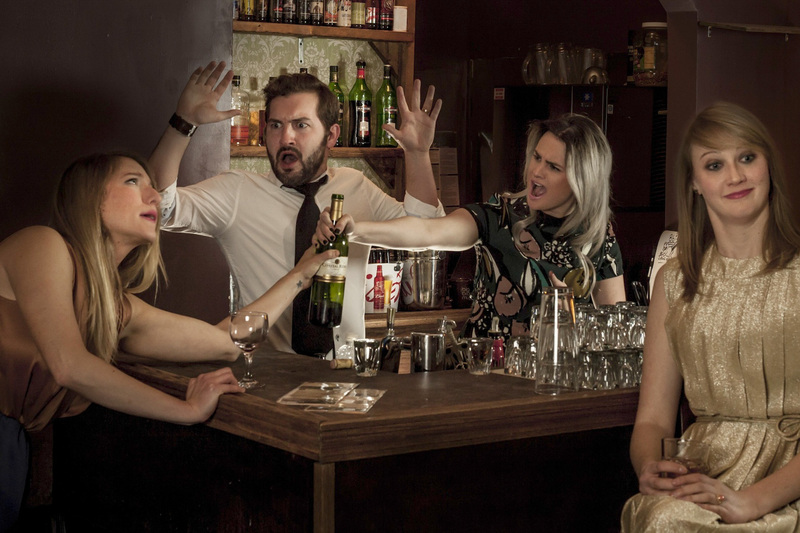 Former Upright Citizens Brigade NYC artistic director Kevin Mullaney and Chemically Imbalanced Comedy founder Angela McMahon took over the old Links Hall space in Wrigleyville in 2014, opening a new venue for improv and sketch. 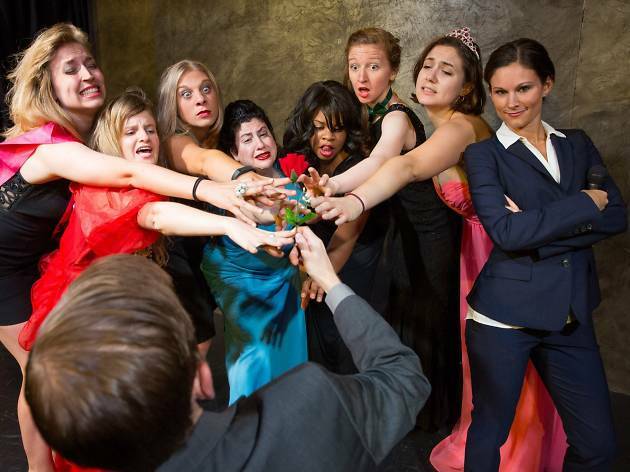 Many of UTG's original shows tend toward pop-culture parodies; it's also played host to long-running troupes like the female improvisers of Sirens and Asian-American sketch company Stir Friday Night. 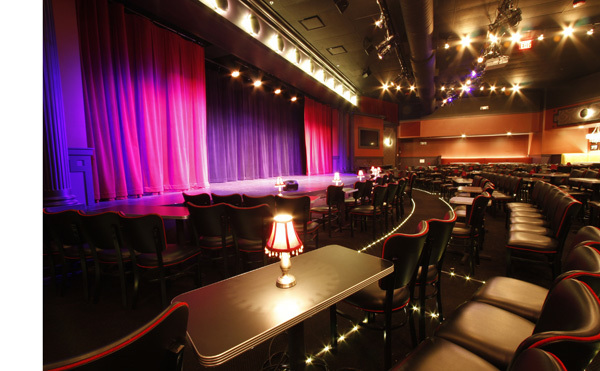 Second City’s third stage, UP Comedy Club, mixes performances by well-known touring comedians with tourist-friendly improv showcases and collections of archival sketches performed by Second City–trained stage vets. The intimate cabaret-style club seats 285 and offers up a full-service kitchen bar with no drink minimum. You won’t forget a night at UP—this space has hosted the likes of John Mulaney, Nick Thune, Jeff Ross and many more. This old-school Old Town club still offers stand-up with a two-drink minimum. The long, narrow room makes for an intimate experience with headlining touring comics (headshots of those who've graced the stage over the decades line the walls); local up-and-comers serve as opening acts and hosts.